Foreign language students should be encouraged to use dictionaries because they are a handy source for researching meanings, pronunciation and collocations of different words. From finding the right meaning and spelling of words to learning the appropriate translation, there are several ways they can benefit from dictionary use. Most foreign language students use bi-lingual as well as mono-lingual dictionaries. Bilingual dictionaries are used for translating words or phrases from one language to another. You can look for up for a word from the target language and see the direct translation for the word in your native language. This dictionary is generally used in the initial stages of language learning. It is quite useful if students want to express something in the target language but they don’t know the correct words. Monolingual dictionaries are designed for explaining the meaning of a word in the target language, examples of how words are used in context and their grammatical behavior. It meet the reference needs of people who have become more proficient in their target language. These dictionaries provide more comprehensive information about the target language. Pronunciation is the first advantage of using a dictionary. You can check the correct pronunciation of words in your target language. You can also listen to the pronunciation of words if using an e-dictionary. A dictionary can help you learn different usage of a word. For instance, if you are learning English language, a dictionary will help you learn if the word ‘dog’ is a noun, adjective or verb and how it can be used in a sentence. You get to learn spellings of different words in your target language. It can guide you in writing different phrases, words, sentences and even paragraphs. Monolingual dictionaries also provide example sentences, helping you learn where to use a particular word. E-dictionaries are an extremely useful learning resource because students can use them on the go. Many traditional dictionaries have their online editions. Many students also make use of electronic dictionaries in language learning. With language apps, it has become easy to take language learning with you. There is no need to carry a bilingual dictionary separately because the app tells you the correct words and its pronunciation in your target language. For instance, the Learn English Quickly app by AlterGyan includes 1500+ words and phrases in English language. The app provides translations into English in regional scripts, including Marathi, Hindi, Gujarati, Telugu, Tamil, Kannada, Malayalam, Urdu, German, French, Malay, Portuguese and Chinese Traditional Language). 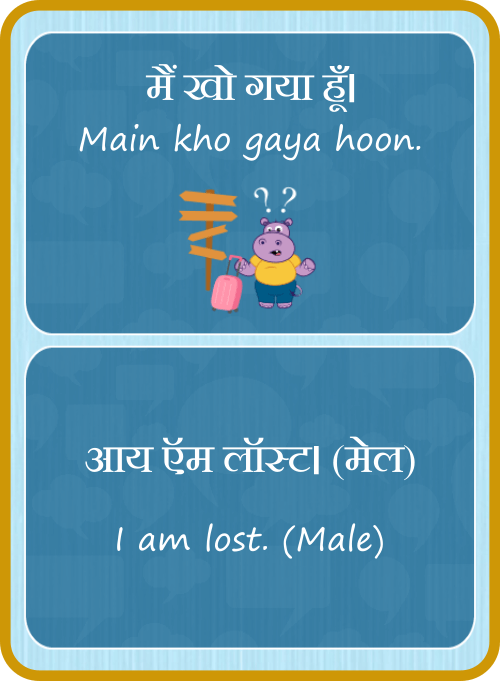 The app offers search functionality in English as well regional language scripts. For instance, if you speak Hindi and you want to know the English word for “Tyohaar” or “त्यौहार”, you just need to type the word in Devanagari script or its transliteration in the app. The result will contain the English word – “Festival” in English as well as Devanagari script. It will also contain an image and pronunciation for the same.